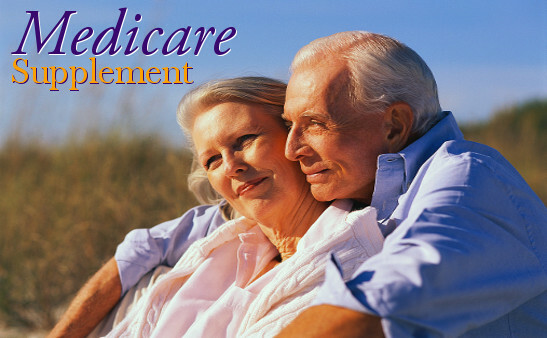 We offer Medicare Supplement plans with all the carriers as well as other complimentary products such as Critical Care, Home Care Only, as well as Nursing Home Only Policies. All insurance companies selling a particular Medigap plan type in your area must offer the same coverage, but may offer it at different prices. So, we can shop for the best price for you.